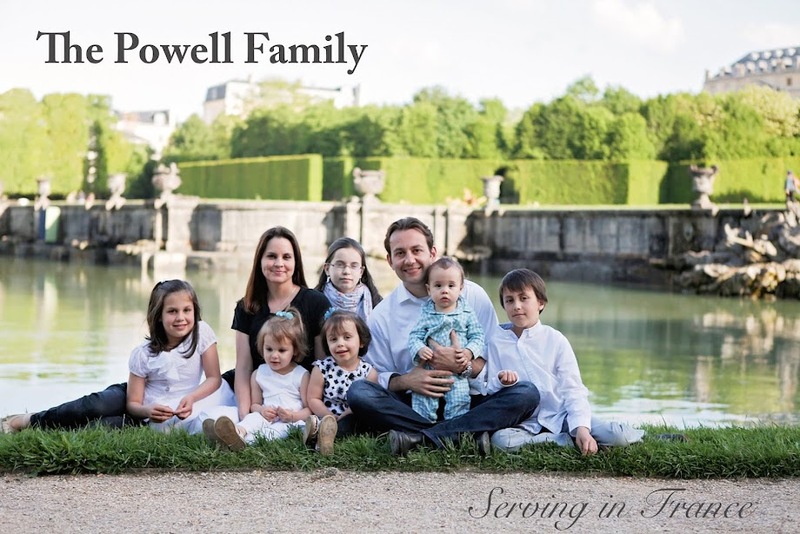 The Powell Family: Day 297- Are You Living Right? Day 297- Are You Living Right? I was checking out at a store today when I asked the clerk if he knew of any good churches in the area. He recommended a church that he had been attending since second grade. Me: How does that church tell you how to get to heaven? Clerk: um…ugh…I don't know. I don't really pay much attention. Me: Are you living right? Clerk: (lowering his head) No, I'm not. I shared the gospel with Matt, and later thought about how I was living. I do all of the external things that would classify me as "spiritual", but I am a sinner. All of my righteous deeds are tainted with selfishness, pride, and whatever else you can think of that is an offense to God. I need the gospel every day. I pleaded with Matt to confess his sins and then forsake them. Then I told him to turn to Jesus. I told myself the same thing when I woke up this morning.